Used Suv/cuv (Page 4) :: Find new cars, trucks, SUVs and vans at discount sell off prices. Joe Neufeld - Northstar Chrysler (La Crete). Rick Balkan - AIM Test Dealer. 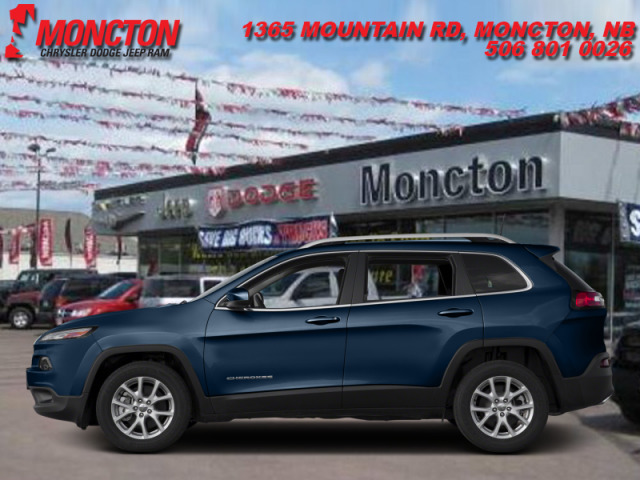 Sales Dept - Lindsay Dodge Chrysler Jeep. Ted Mair - Blue Mountain Chrysler. Jordan Johnson - Twin Motors (The Pas) MAIN. 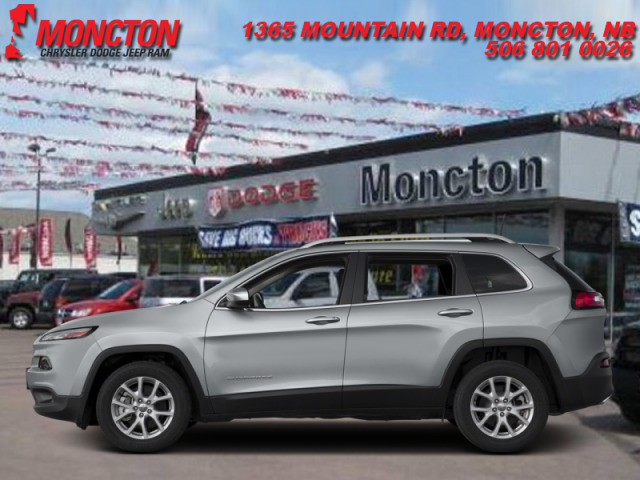 Sales Department - Whiterock Dodge. Sales Dept - Open Road Mercedes. Mike Ferris - Gauthier Chrysler Dodge Ram Jeep. Marc Lee Pack - Pfaff Mazda.